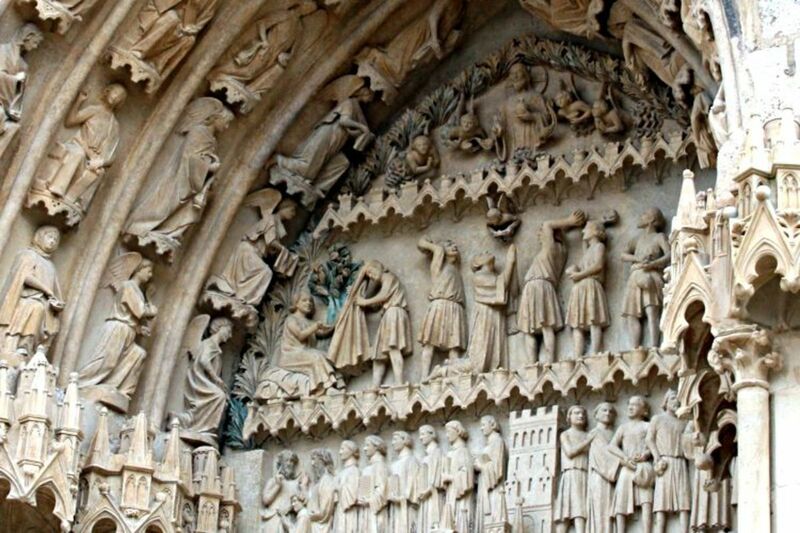 Thinking of day out to visit a major city in the South of France, there are quite a few to choose from and in their own different ways they all have much to offer. 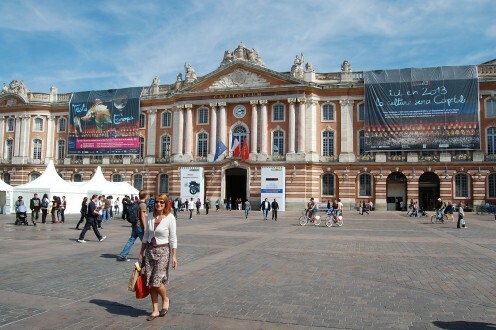 This hub is to give you a little bit of an insight into what you can find in Toulouse France, known as the 'Ville Rose' due to it's distinctive architecture, the city is also famous for being the 'cite de espace' France's centre of technology and home of Air Bus, France's principle aerospace industry. You can visit Airbus by making a prior booking, phone +33 (0)5 34 39 42 00 to arrange your visit and very interesting it will be. Alternatively you might be interested in the Cite de l'espace where you can discover the secrets of the universe and imerse yourself in the world of space. I have to say that both the options above are pretty tempting, but before you leap off and make your arrangments you may want to consider a visit to the very centre of Toulouse where you can access Donjon du Capitol, the Victor Hugo food market, the Cathedral St-Etienne, lovely parks, lots of museums, the River Garonne, the Canal du Midi and the oh so many shops and restaurants that the city has to offer. 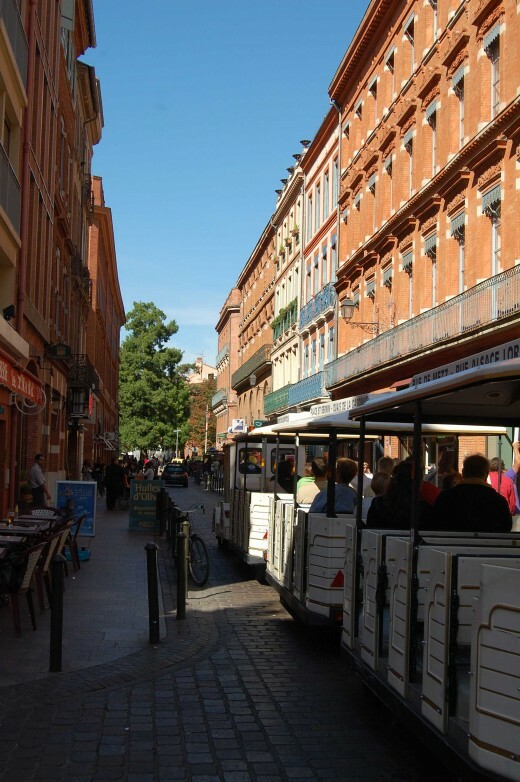 (I didn't want to mention the shops but I was persuaded) I think you will find this option to be a highly cultural experience.Going sightseeing in Toulouse city centre is a fabulous way to spend the day, and with Toulouse having a direct train link from Paris it is pretty easy to get to by rail. Donjon du Capitol on a busy Tuesday afternoon. 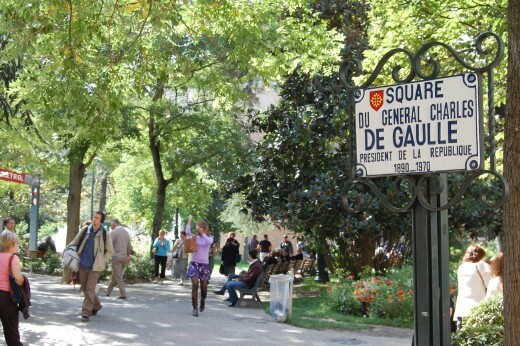 If you head into the city and follow the city centre directions you will eventually come to loads of signs for car parking, the ones closest to Le Capitole are the Capitole, Victor Hugo, Jean Jaures and St Georges car parks. 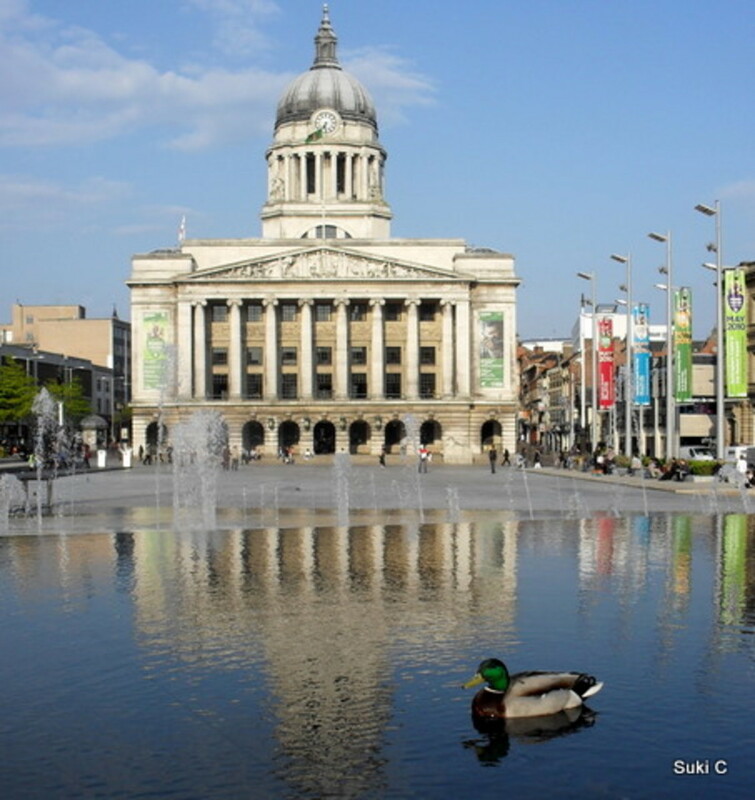 The St Georges car park is situated directly underneath a very clean and modern shopping centre and seems to be the one that has most free spaces either because there are more available or because it is little bit further out from the Capitole but only about 5 to 10 minutes walk so still very close. This is the one I would recommend especially if you want to keep the wife happy. 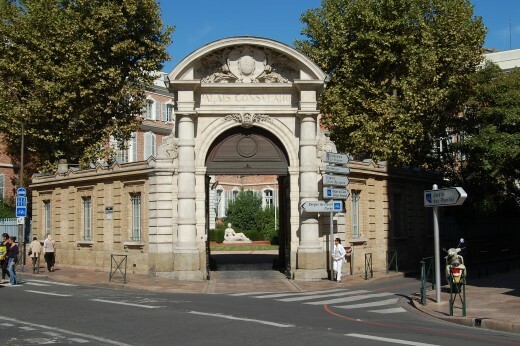 They have a very good system in Toulouse as you head in you will see the signposts to the car parks actually tell you if there are spaces or whether they are full, so just go with the flow and you will get parked fairly easily whether that's St Georges or one of the others. 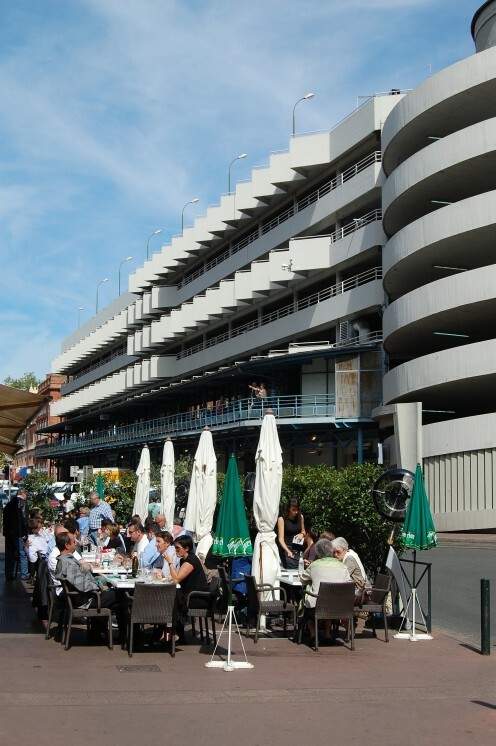 Once we were parked we headed up into the shopping centre and then out onto the main street close to the Theatre de la Cite, from there we headed down Strasbourg Boulevard to the Metro station at Jean Jaures and took a left towards Place Wilson. 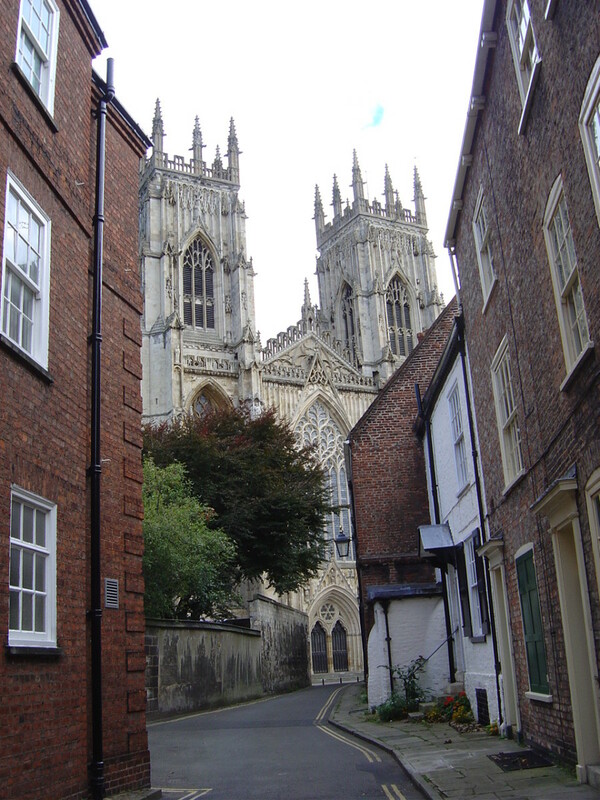 From Place Wilson you are literally only a couple of hundreds yards from the famous Victor Hugo food market. Leaving the Place Wilson follow the signs down a side street towards the Victor Hugo hotel and you will find the food market on your left. I must admit to being a little disappointed by the building that houses the food market, it is in fact a multi-storey car park with the market on the ground floor, although they also have some pretty good restaurants on the second floor which can be accessed from the street near the main entrance. 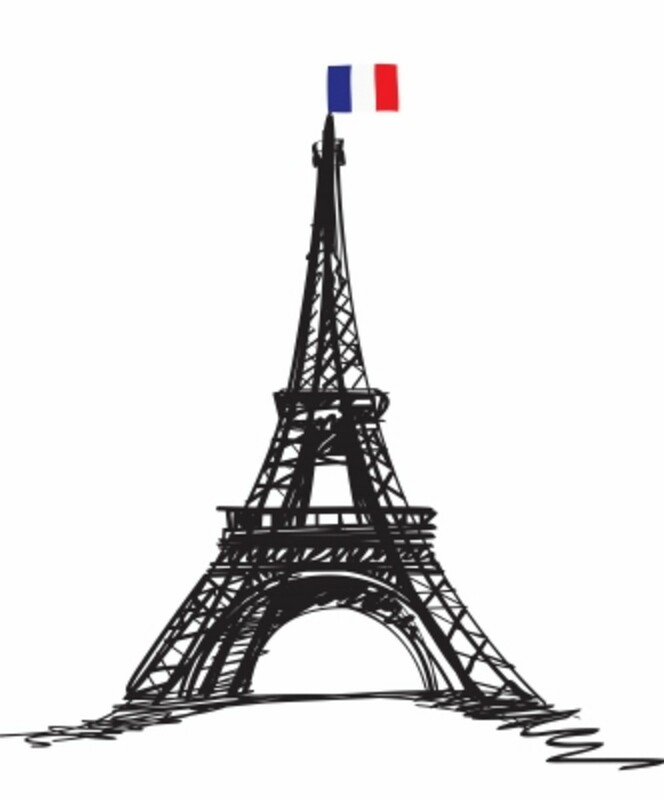 The selection and quality of food on offer however is beyond question, from the famous spicy Toulouse sausage to the vast range of fish from both the Atlantic Ocean and the Mediterranean Sea along with the fresh local produce of the area, the food connoisseur will be spoilt for choice. Victor Hugo Food Market and Car Park!!!! If like me you thought the Victor Hugo food market was housed in a medieval building of some note, then you will be somewhat surprised. 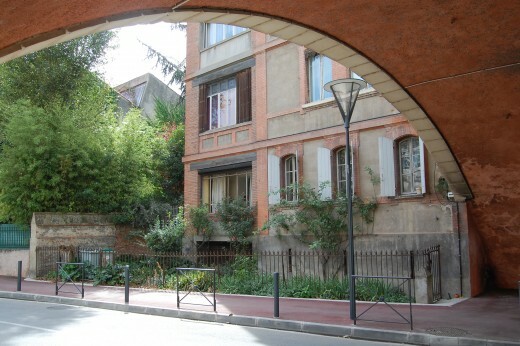 From Victor Hugo market you can wend your way through the streets to the General Charles de Gaulle Square and the back of the Donjon du Capitole, this side of the building houses the Toulouse Tourist Information Office which is actually in the Donjon (or Keep as we Brits would know it) so if you need a map or a few ideas of where to go next just pop in and grab a few bits and pieces for your perusal. 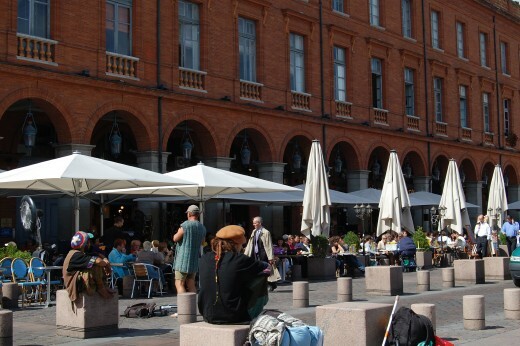 The website is also full of information including where you can find Toulouse hotels. You can walk right through the archway after leaving the tourist information and go to the front of the building and the Place du Capitole, you have to get a little bit of distance to appreciate the size and style of the building which is fabulouse even when it is covered in flags advertising the Capitale Europeenne de Culture 2013 as you can see in the first of the hub's photographs. 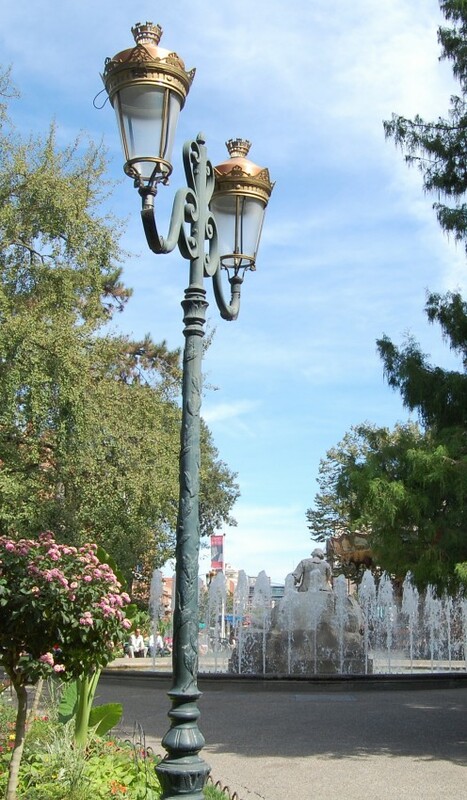 From the Place du Capitole you can head towards the river i.e. 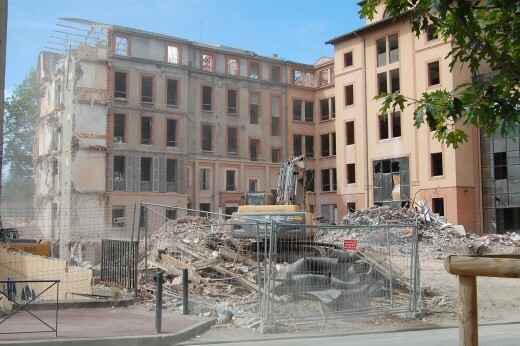 away from the Donjon and out of the corner of the Place and down the Rue Gambetta. Just keep going in that direction and you will find the river. 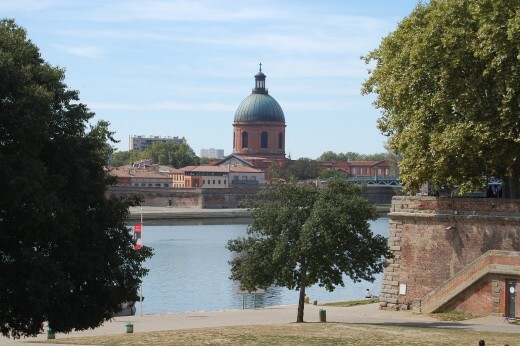 You should come out next to the Eglise de la Daurade and in the Quai de la Daurade you will find the boat trips that will take you on the River Garonne and into the Canal de Midi. After all the walking and at only 5€ a head this is a very pleasant way to take a sit down for a while and listen to the historical commentry which is provided in both French and English. 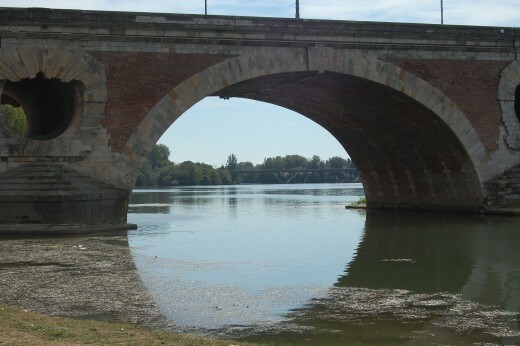 The boat will take you under the main bridges across the River Garonne, the Pont Neuf and the Pont St Pierre, it will also save you a long walk back past the Capitole if you want to take a look at the Canal du Midi so all in all well worth the Euros. From the Quai de la Daurade you can walk down the riverbank to the Pont Neuf and nearly to the Pont St Michel where you can walk behind the Palais de Justice and up the Allees Jules Guesde to the Grand Rond. 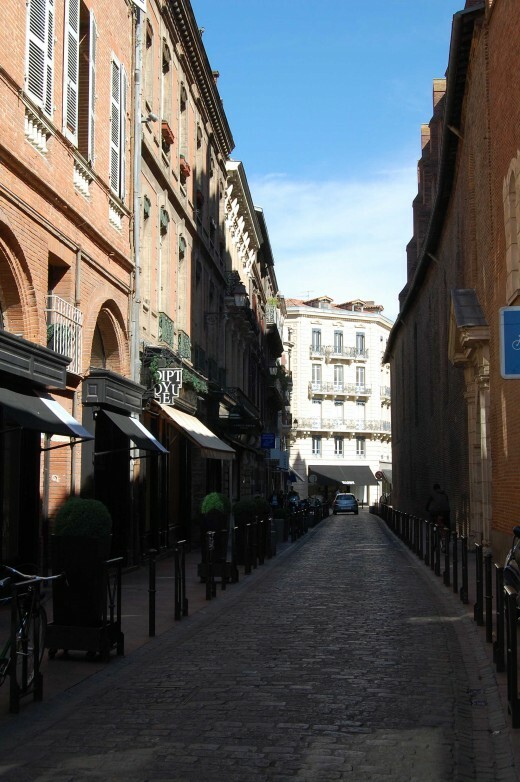 From here you can head for the Capitole again via the Allees Verdier, this will take you to the Cathedrale St Etienne where you can either continue on back to St Georges or turn left and head for Place Esquirol and the Musee des Augustins. 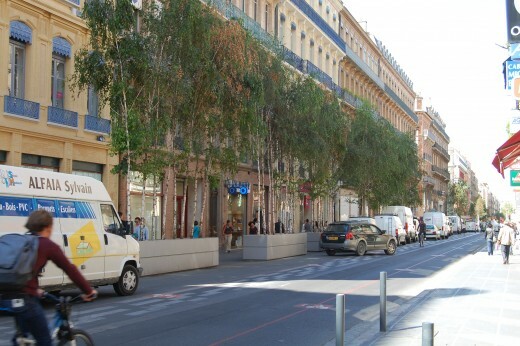 Take a right from here and wend your way back towards the Capitole and the Place de Wilson then ultimately the car park at St Georges. Is that St Georges down there, I think it might be!!! 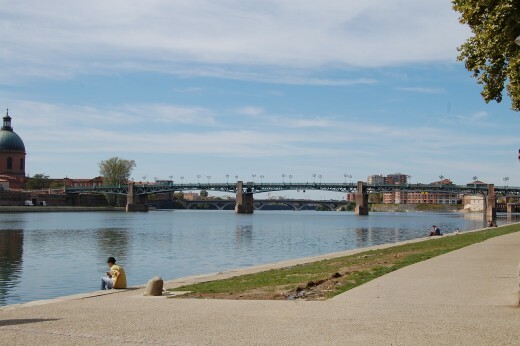 Well that was your day out in Toulouse, its much better for real and you can also decide if you want to take the train rather than walk, reference the last picture in the slide show above. It's called le petit train touristique and you can phone 05 62 71 08 51 for information. 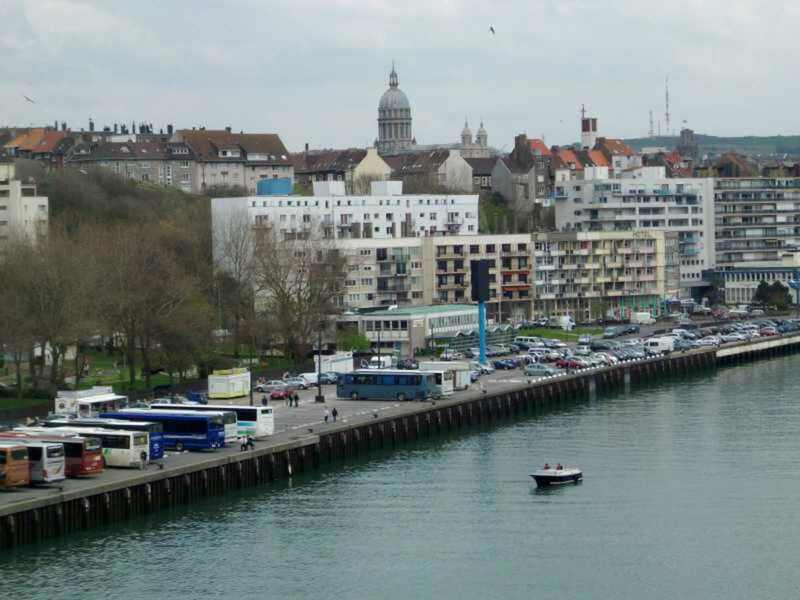 Oh and it drops off at the Quai de la Daurade as well. 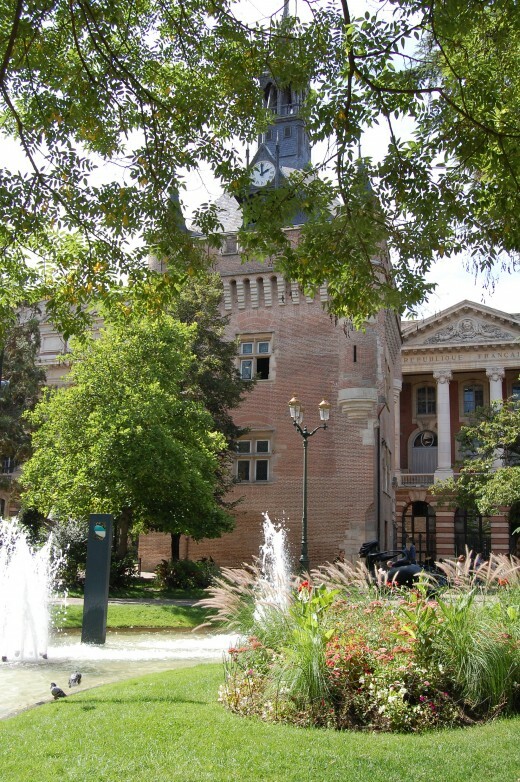 We run a gite about 50 minutes from Toulouse which you can find out about by visiting our website French Holidays Aude, the website also has a travel advice section to help you make all your travel arrangements and a travel shop where you can purchase from a range of products to accessorise your holiday. 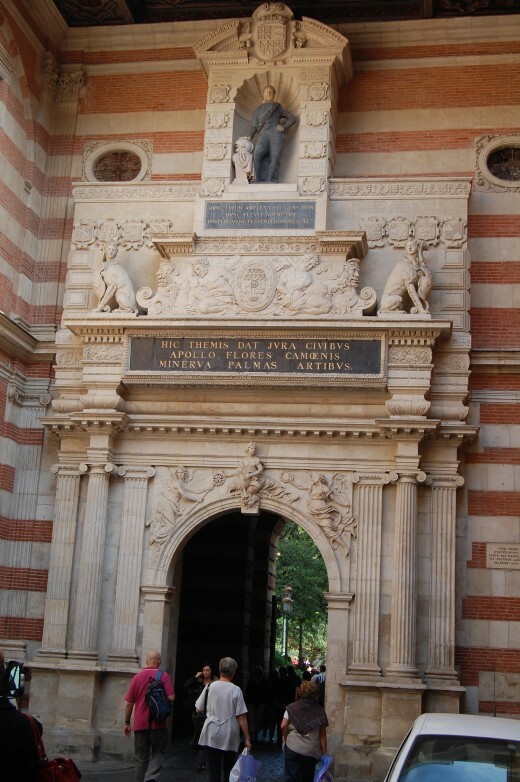 Also if you are interested in the history of the region you may like the hub Toulouse to Narbonne, the Lauragais region. 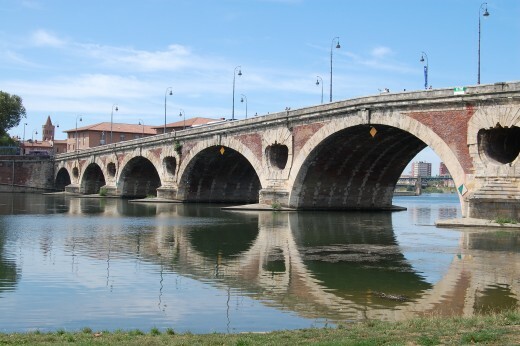 The start point for this day out is the little village of Issel which sits approximately 10 minutes from the Canal du Midi and Castelnaudary'. Thanks for all the comments, the photographs are easier when you have so much material to choose from of such high quality. 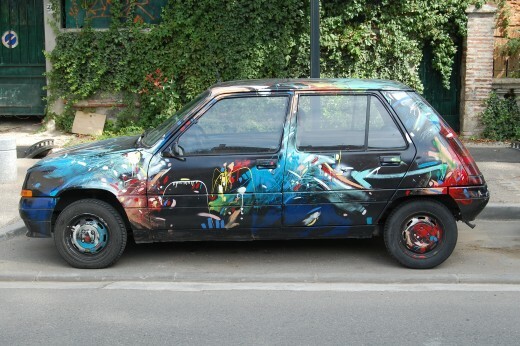 As always, the pix draw interest first to the destination! Thanks! 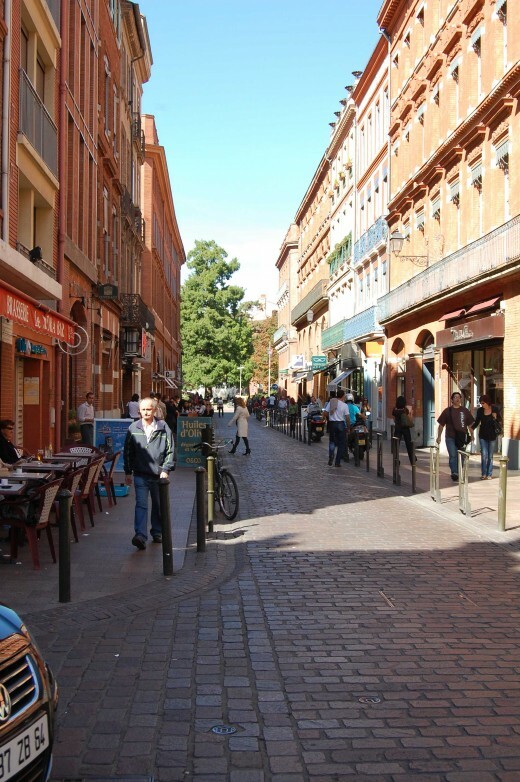 A beautiful look at Toulouse, thank you. 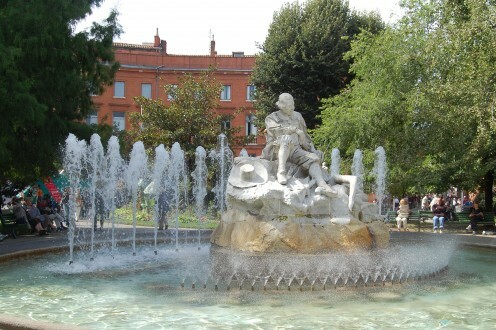 I have been to Toulouse for the day and visited some of the lovely parks and places of interest, love it. Thanks for reminding me of how nice it is. 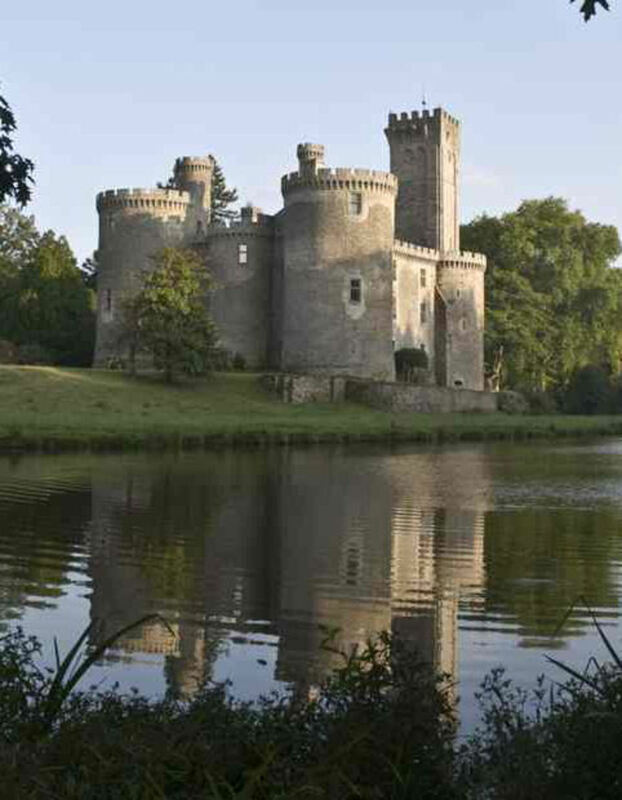 This place looks great for a day out, thanks for the info.